Arsenal midfielder Mesut Ozil has invited Turkey’s controversial president Recep Tayyip Erdogan to his wedding, according to Turkish reports. 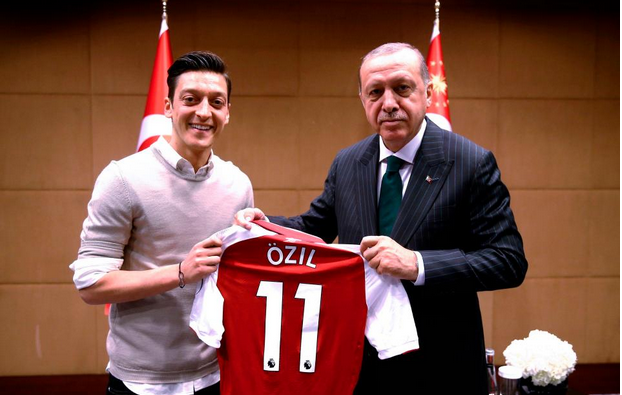 Ozil was criticized last year after meeting Erdogan, in which he and then Germany teammate Ilkay Gundogan were pictured posing for a picture with the leader. That ultimately led to his retirement from international football, with Ozil claiming he was the victim of “racism and disrespect”. 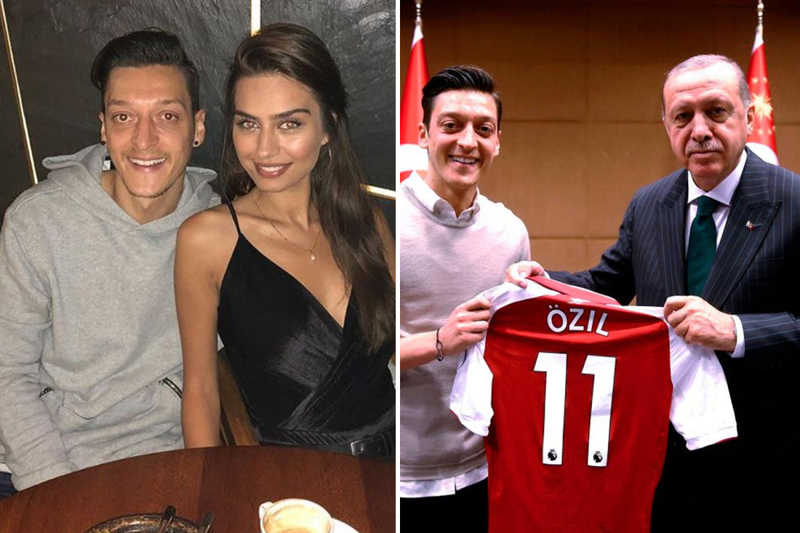 And according to FourFourTwo , Ozil and his fiancee Amine Gulse met Erdogan at Istanbul’s Ataturk Airport to invite the leader to their wedding in person.